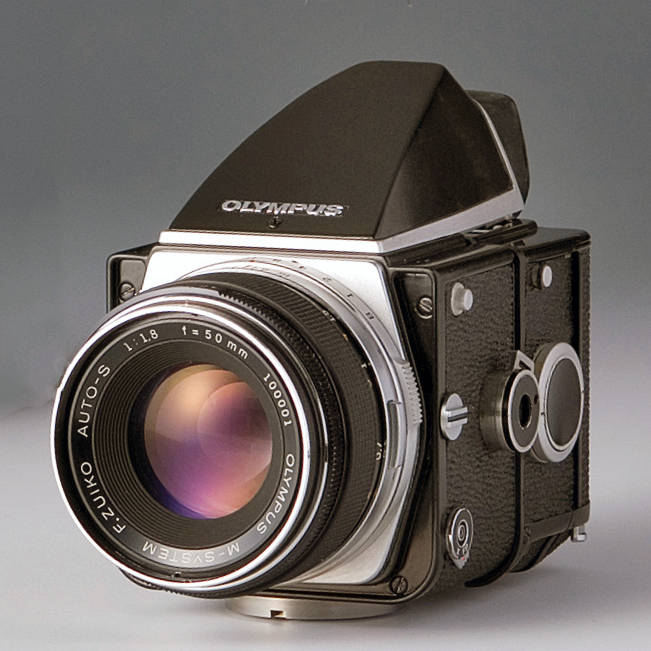 Olympus had considered developing a medium format camera but decided against it !!! 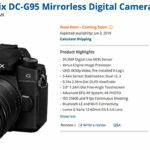 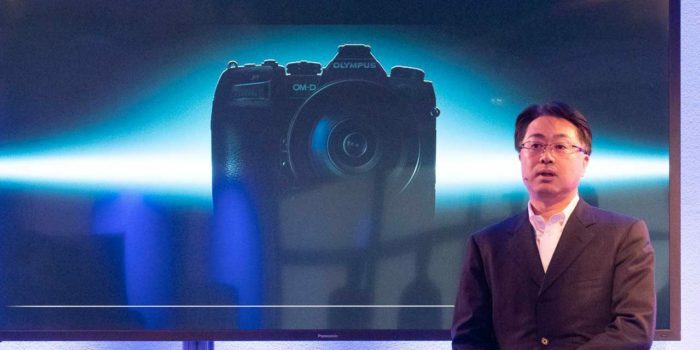 Olympus is focusing on the Micro Four Thirds system was a clear message at the press announcement of the new OM-D E-M1X. 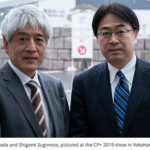 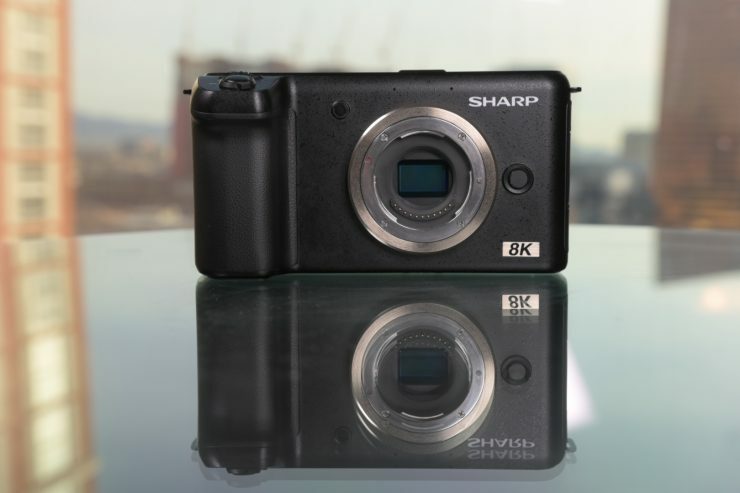 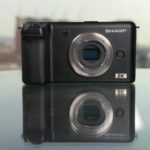 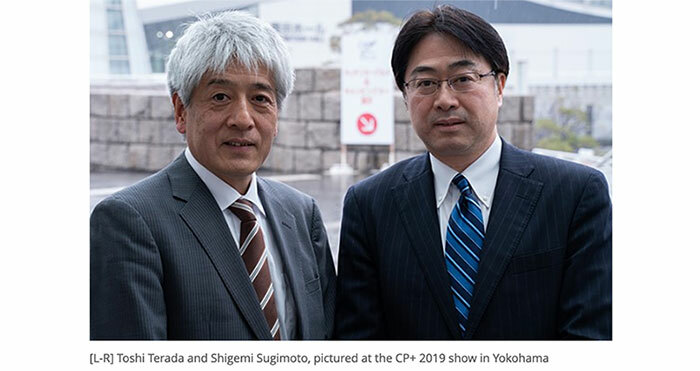 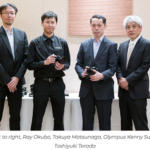 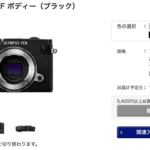 Speaking in an interview, with UK press, Olympus’s Shigemi Sugimoto (Head of Imaging Business unit) and Setsuya Kataoka (Division Manager, Imagining Product Development) said that the company had considered developing a medium format camera but that it had decided against it. 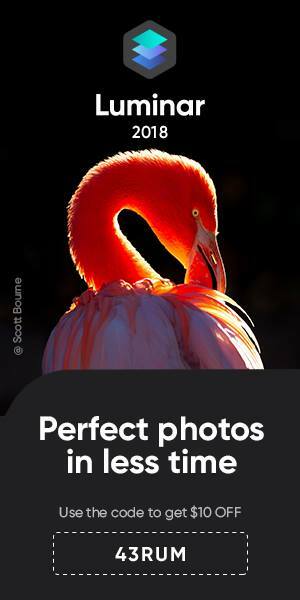 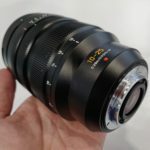 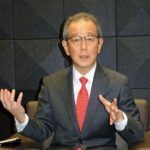 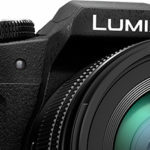 Mr Sugimoto said at Photokina that full-frame cameras are good for the Micro Four Thirds (MFT) system as it makes the smaller system’s advantages stand out. 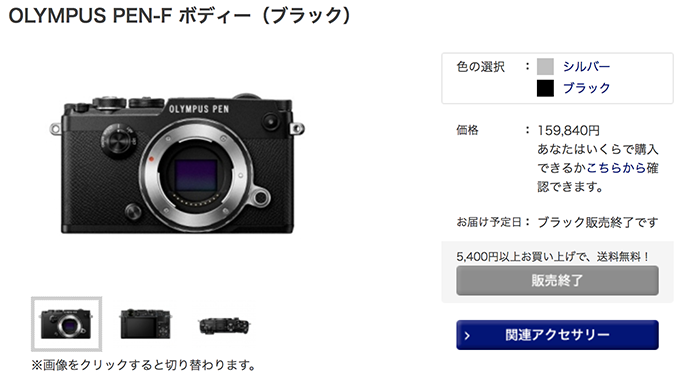 next post: Olympus Workspace can be downloaded now!